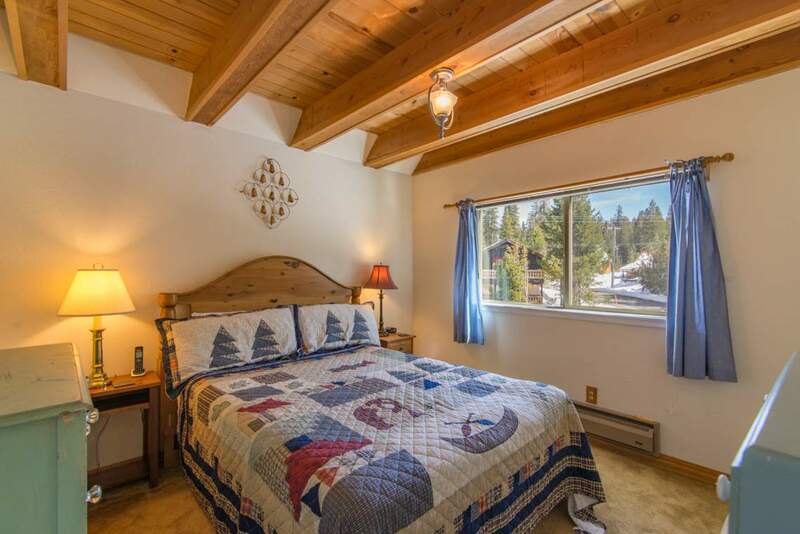 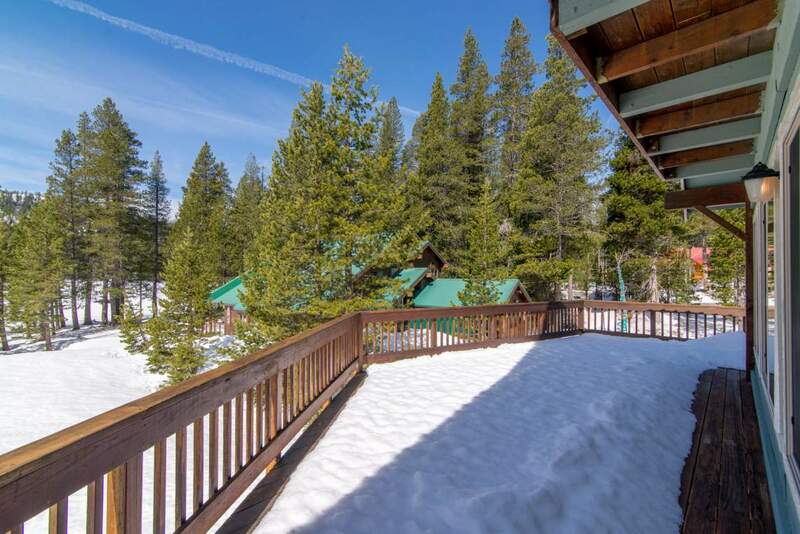 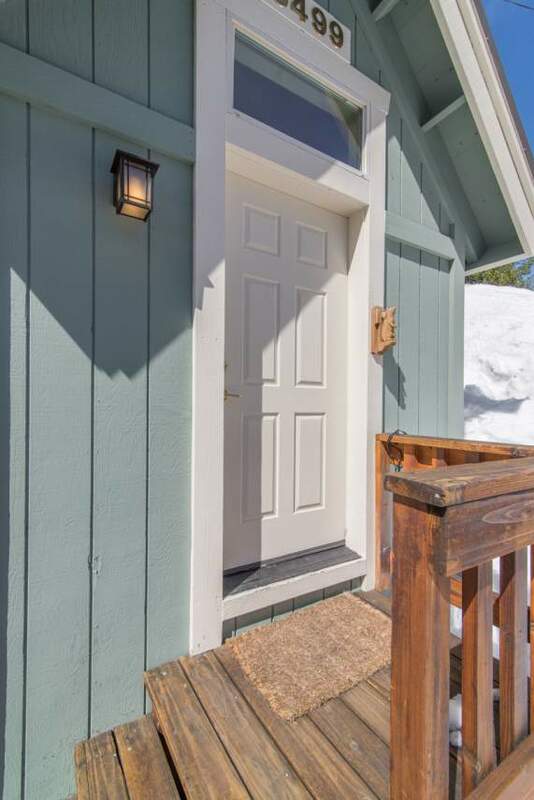 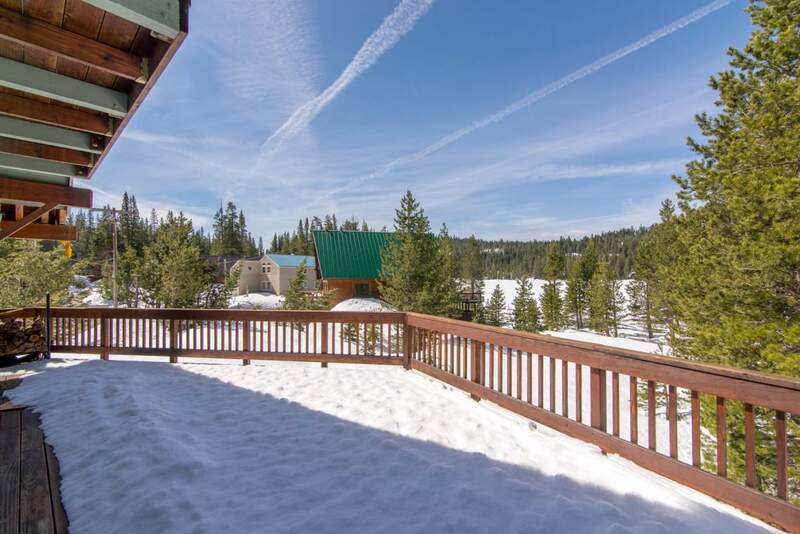 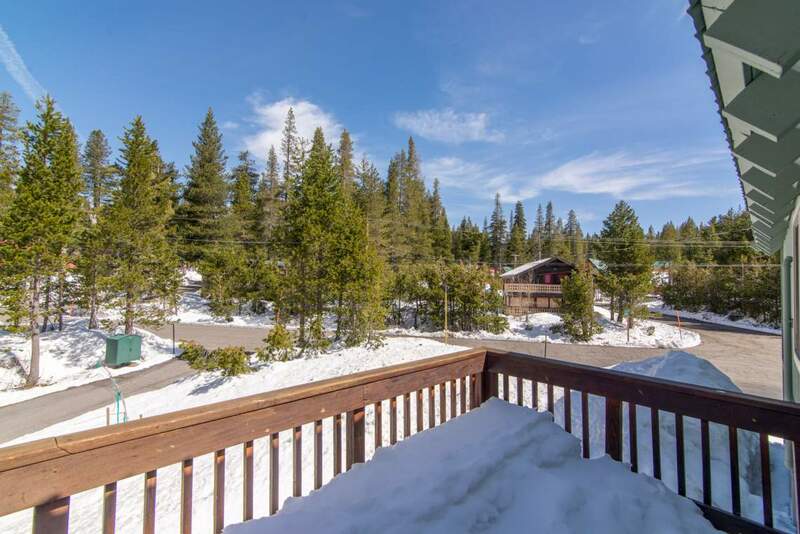 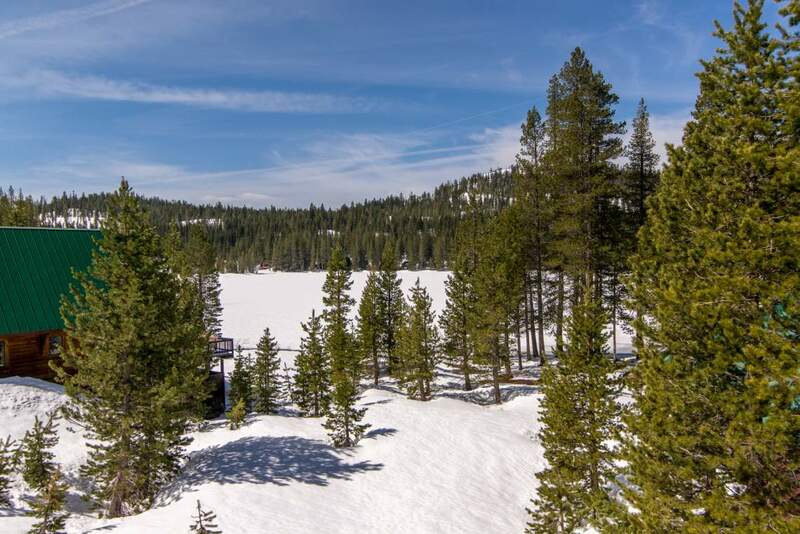 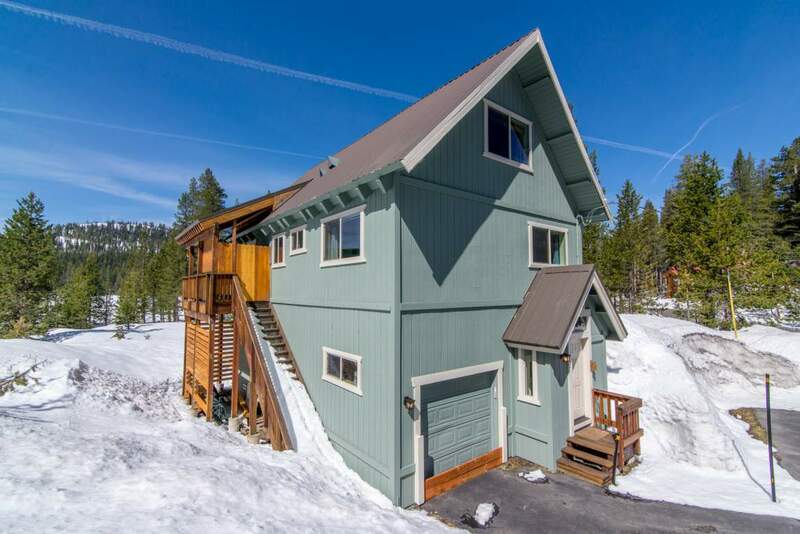 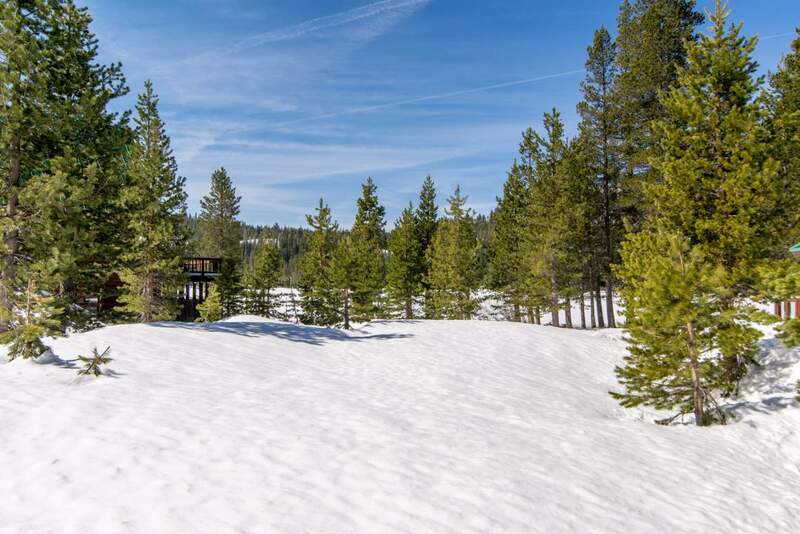 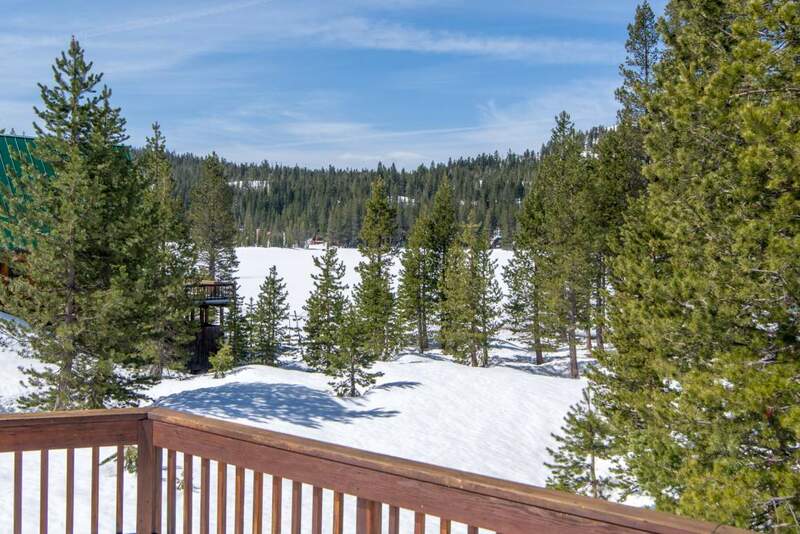 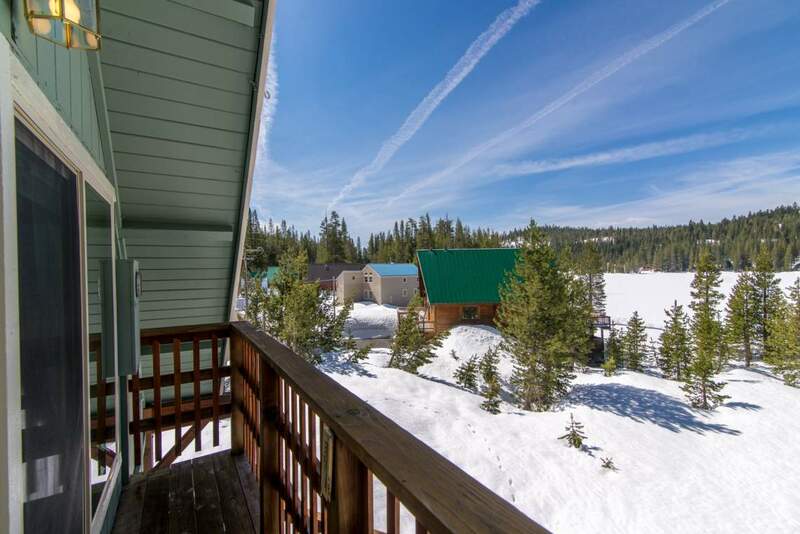 Ice Lakes Cabin is located on Serene Lakes, making it perfect for your next summer getaway to the Sierra Nevada mountains. 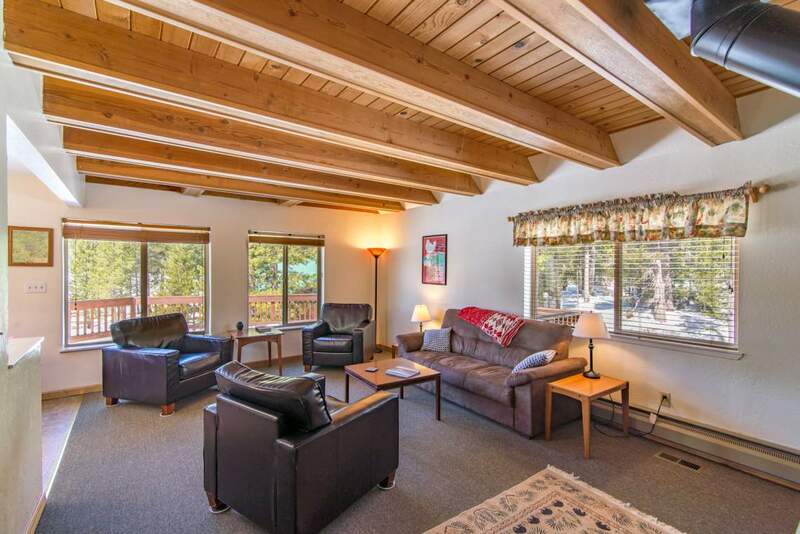 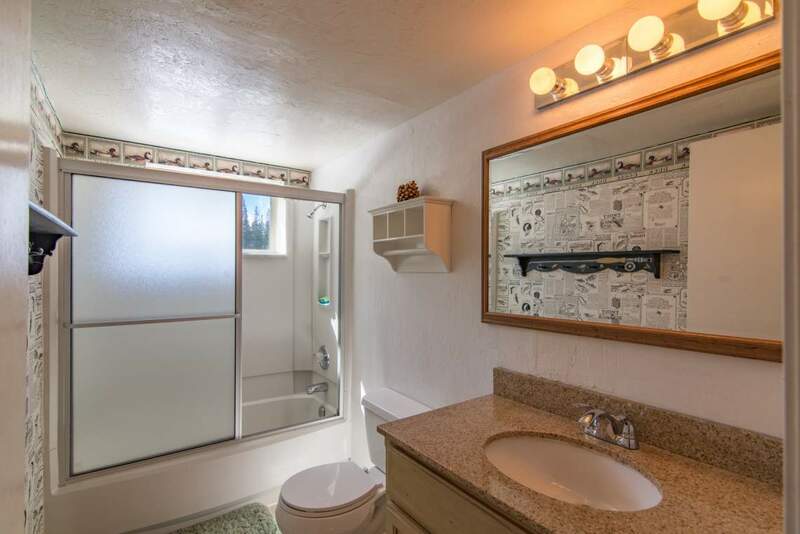 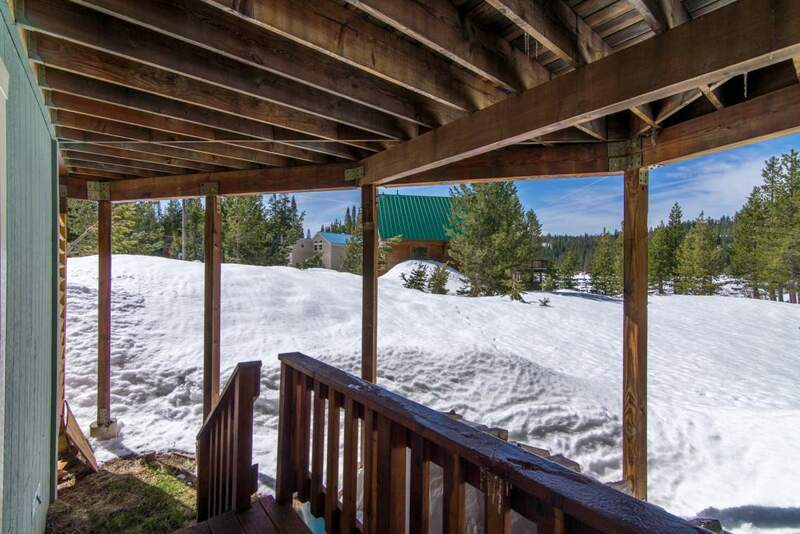 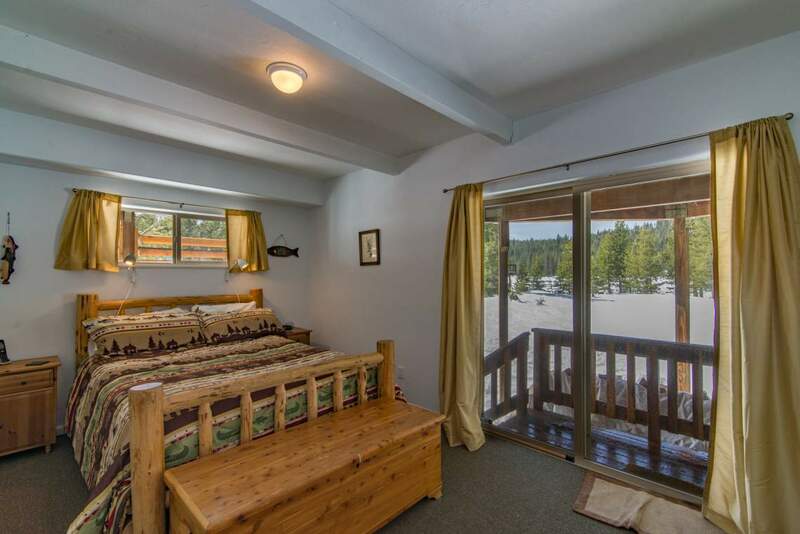 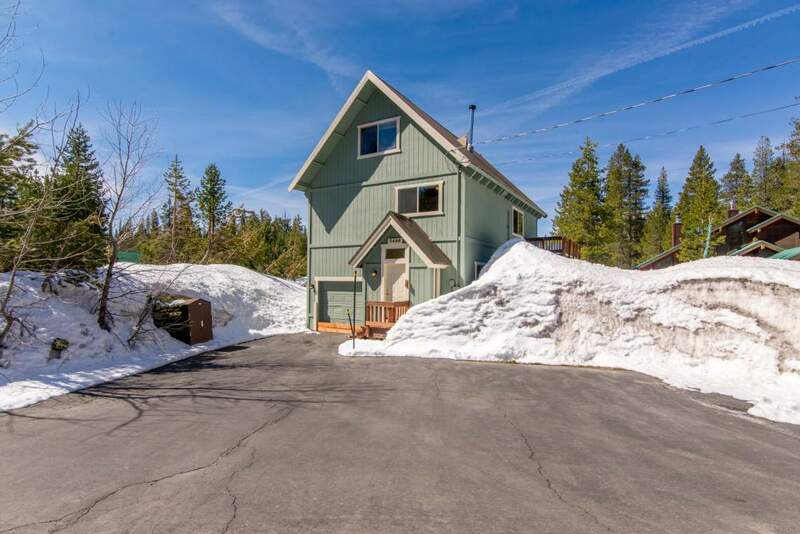 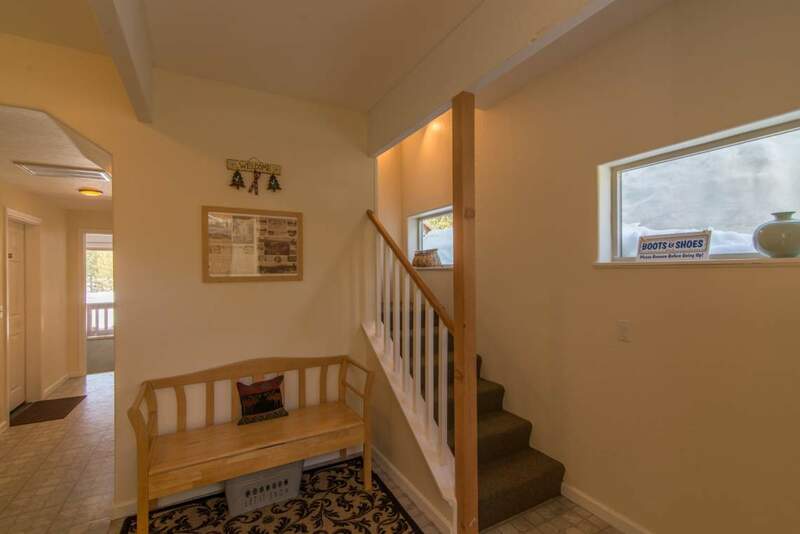 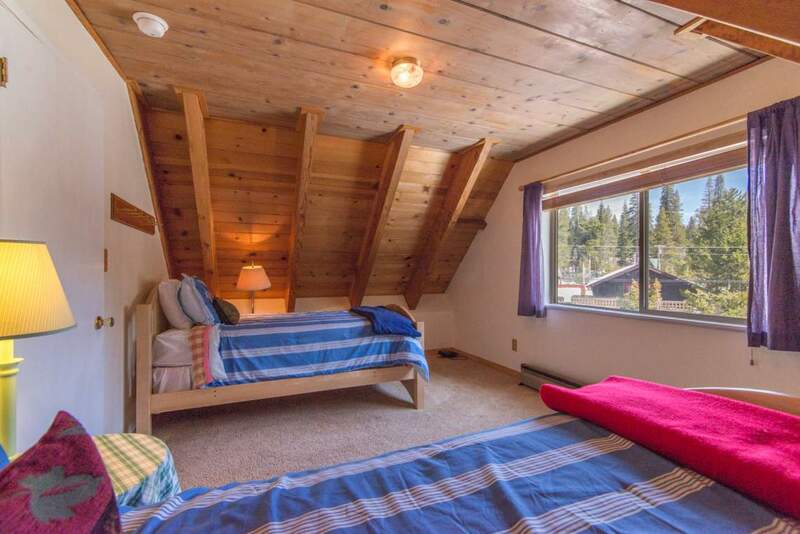 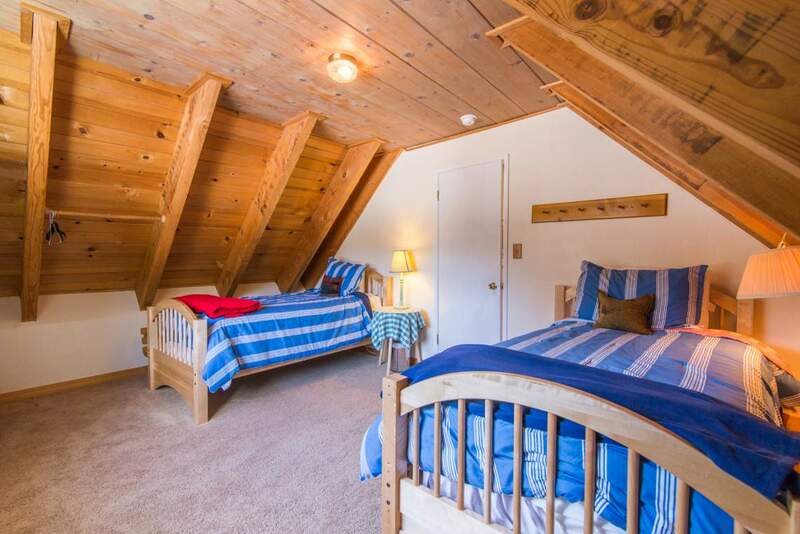 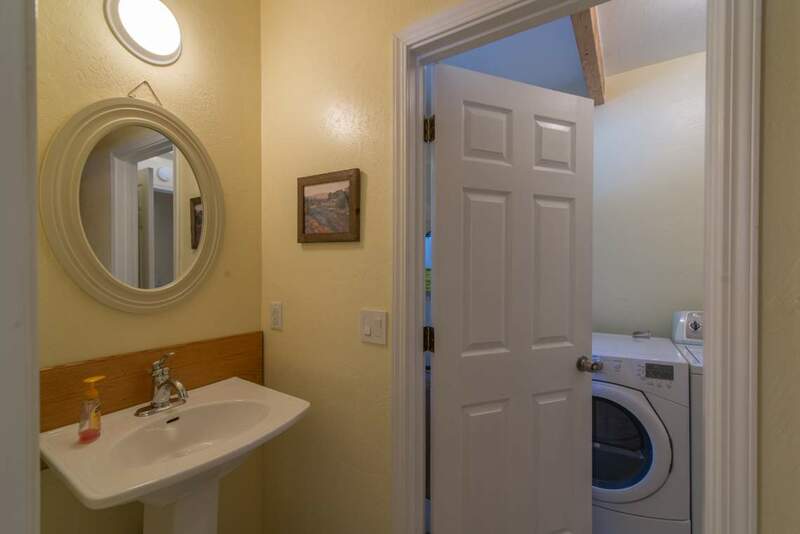 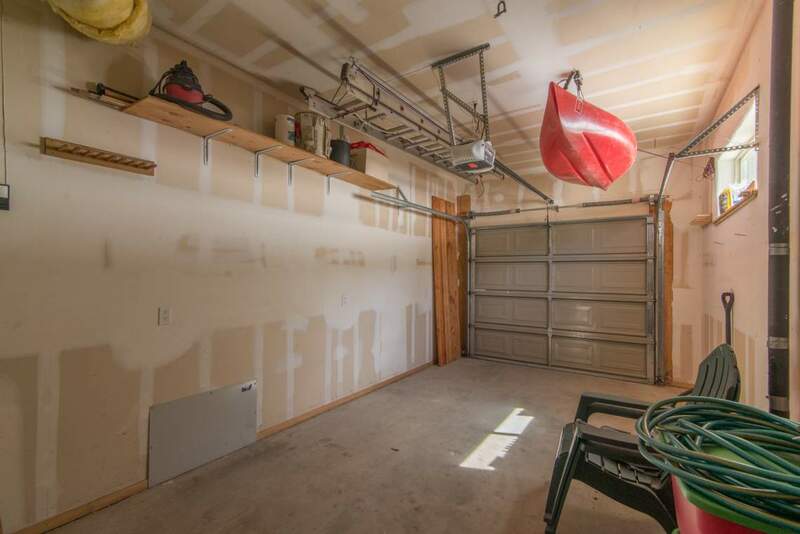 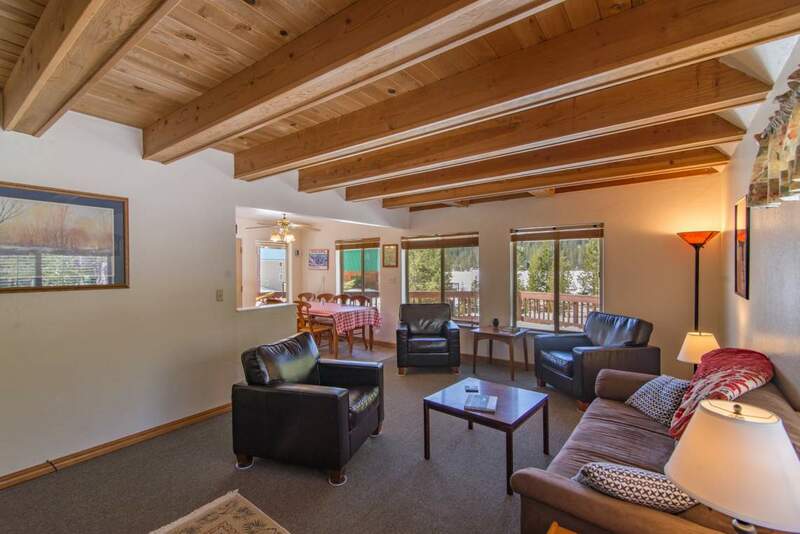 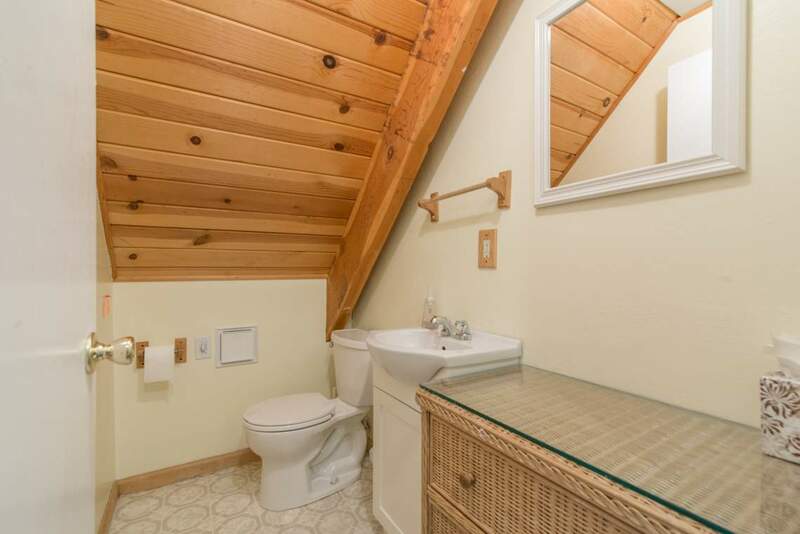 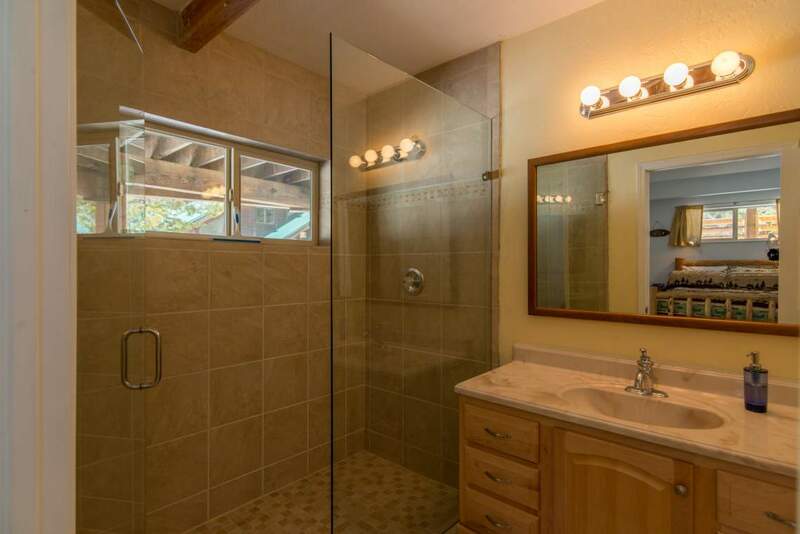 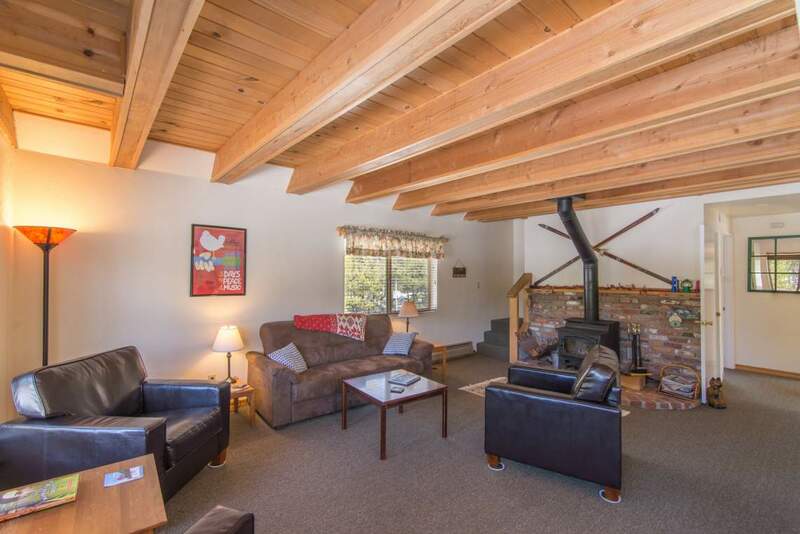 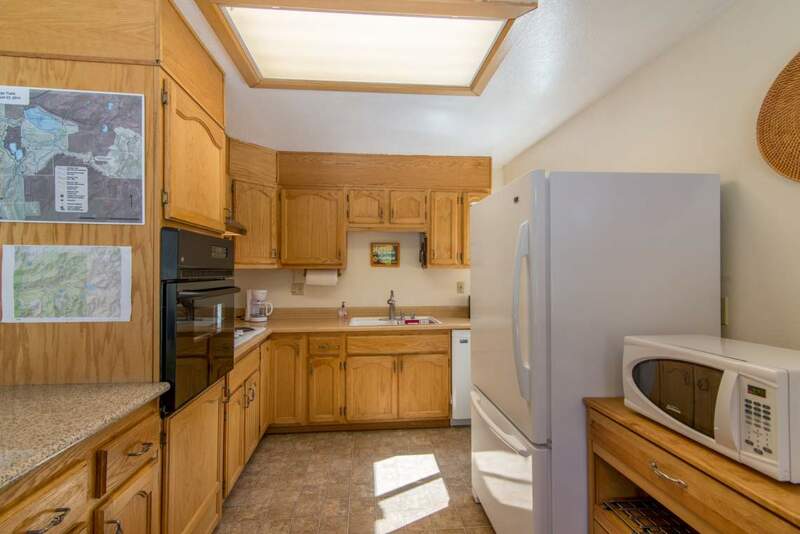 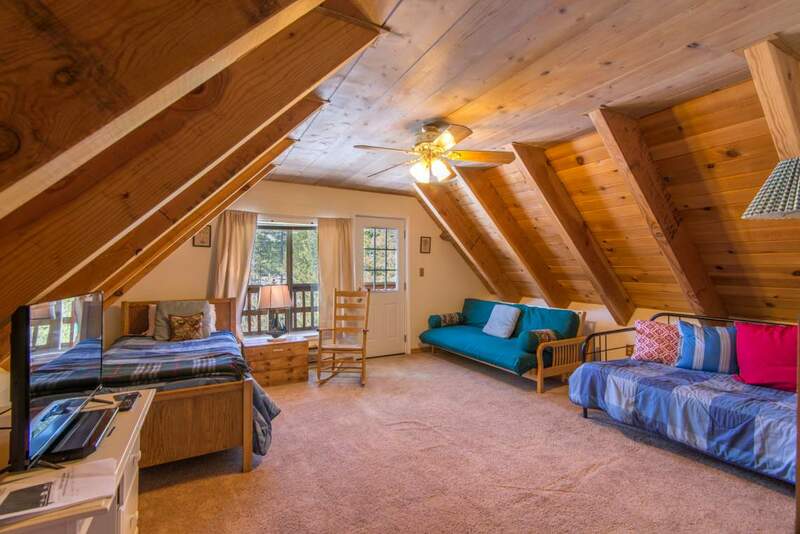 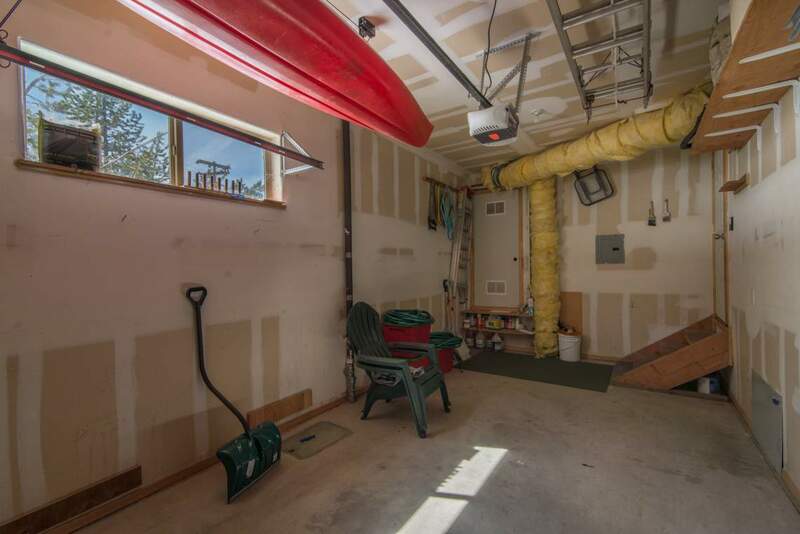 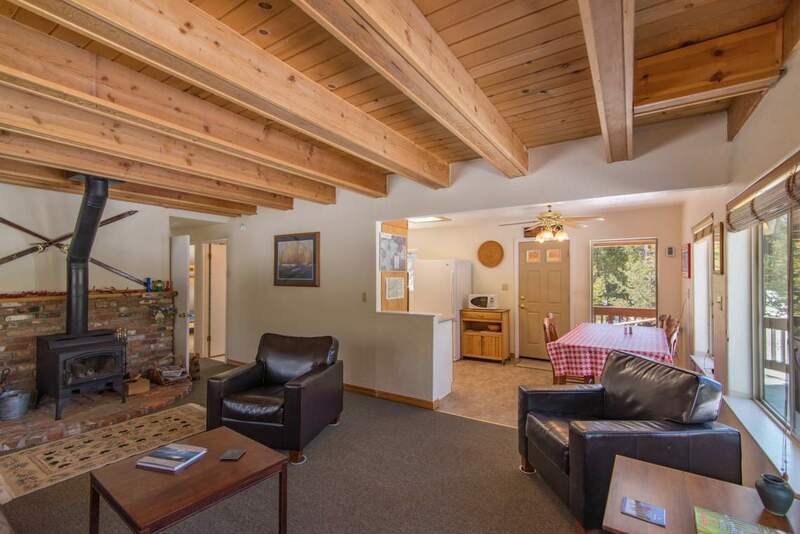 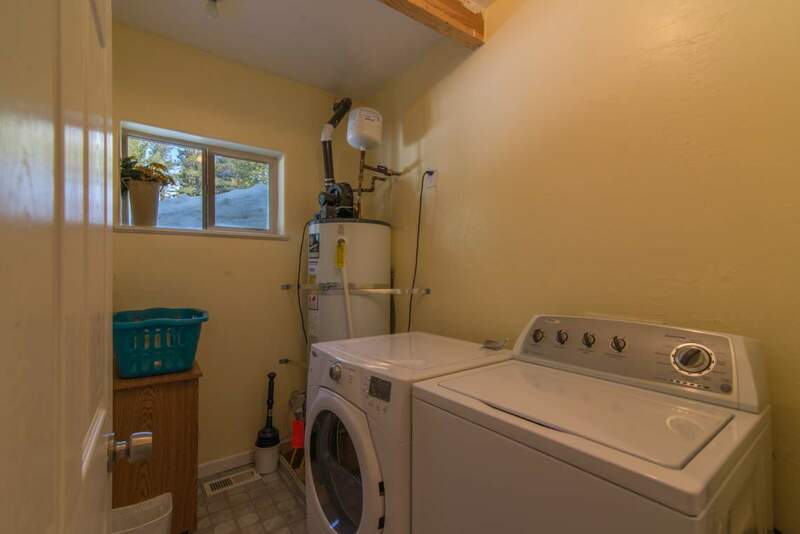 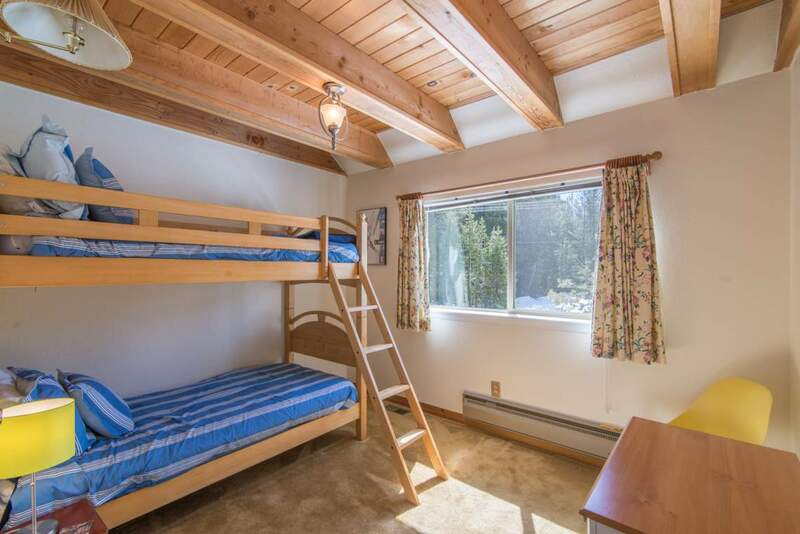 Though there is not direct lake access, this cabin is right on the lake, and just down the street from access. 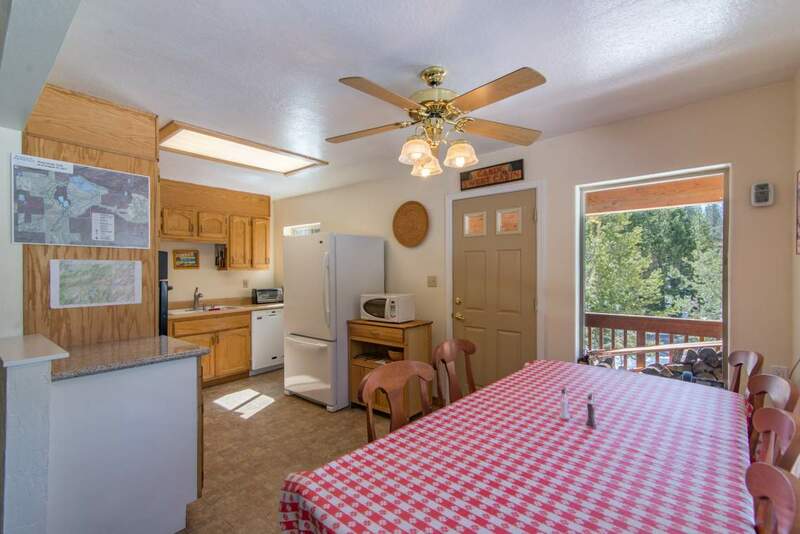 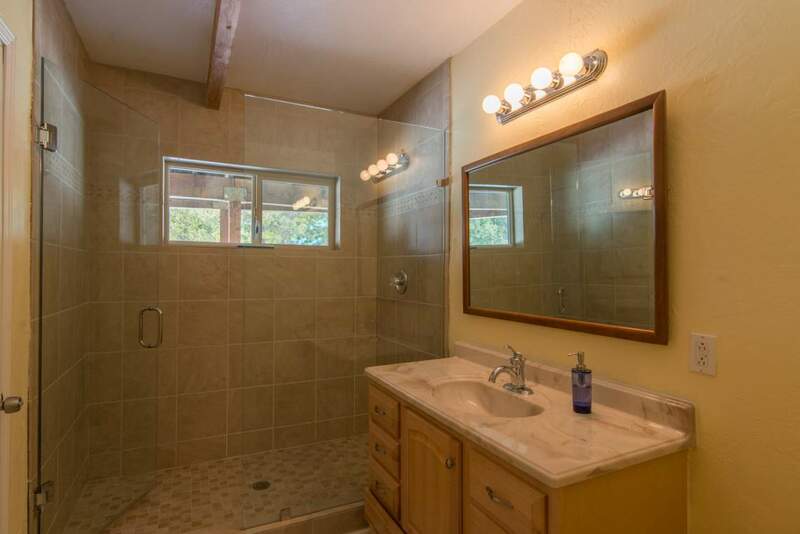 Relax on the large deck over looking Lake Serena and surrounding mountains or jump in the lakes to cool off. 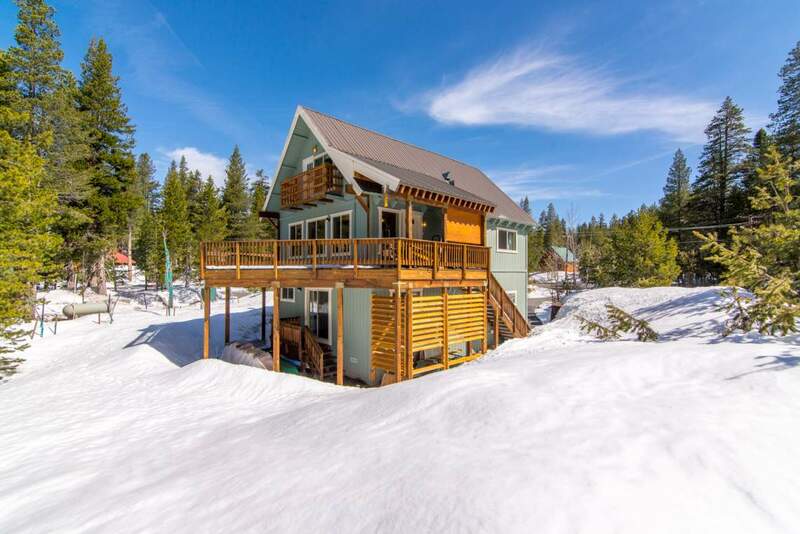 If you’re looking for a clean and cozy cabin to enjoy with your family and friends, this is it!